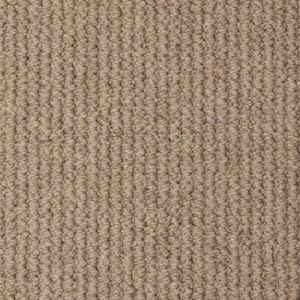 Our Malabar Two Fold range from Cormar’s Wool Loop collection has a natural texture and resilient with a quality feel. Crafted with two-fold yarn from 100% New Wool, with Malabar. Suitable for extra heavy domestic/medium contract us. Balm, Buckwheat, Cottonwood, Dune, Flagstone, Gossamer, Heron, Husk, Iron, Koala, Llama, Muesli, Oatmeal, Quicksilver, Sahara, Swansdown, Timber, Tungsten.